The screen size is 5.2 which can be easily held in your hand. You can also easily keep it in your pocket. With this smartphone, you can enjoy pictures and movies in perfect colour and contrast. Enjoy the thrill of multi-tasking as this phone is equipped with the processor- 1.8 Ghz Octa Core. 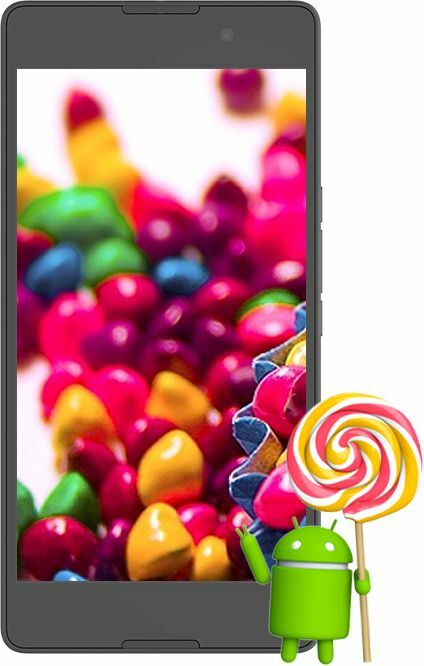 Also, experience the blazing performance as it runs on the operating system- Android Lollipop. Enjoy your favourite songs and videos with this smartphone any where and any time. Now, you will not be bored while waiting for a bus at the bus station or for a friend at the coffee shop as you can while away the time beautifully with melodious tracks. Click beautiful images with 13 MP rear camera, they will be memories for life time. It consists of 5 MP front camera with which you can click awesome selfies. 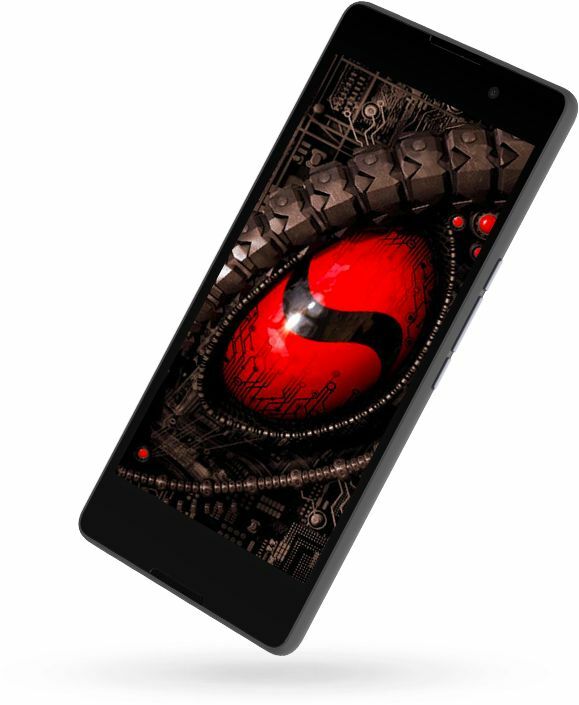 Connect smartly without any interruptions with the outer world through this smartphone. It features connectivity options like Dual Sim(GSM + GSM). 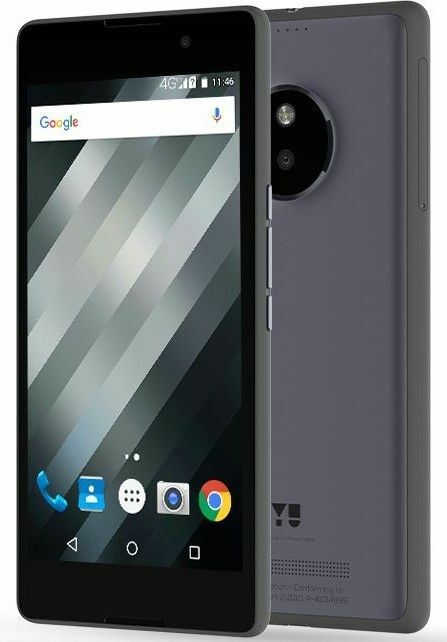 Store the data- pictures, videos and any other form of data and retrieve it when you need it as the storage space of this Yu Yureka S is quite appreciable. The RAM is 3 GB and the internal storage capacity is 16 GB.